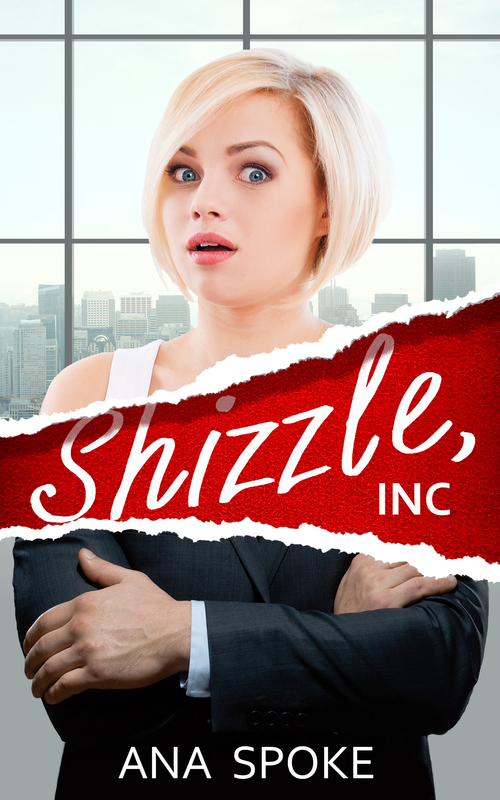 Sarah says: I’m delighted to welcome Ana as this month’s guest storyteller to share with us a snippet from her hilarious chic-lit novel, Shizzle, Inc. Here are a few comments from my review of her book on Goodreads and Amazon, where I awarded it five stars. This humour novel is quite different from my normal reading material, but then that’s probably because it is quite different, full stop! 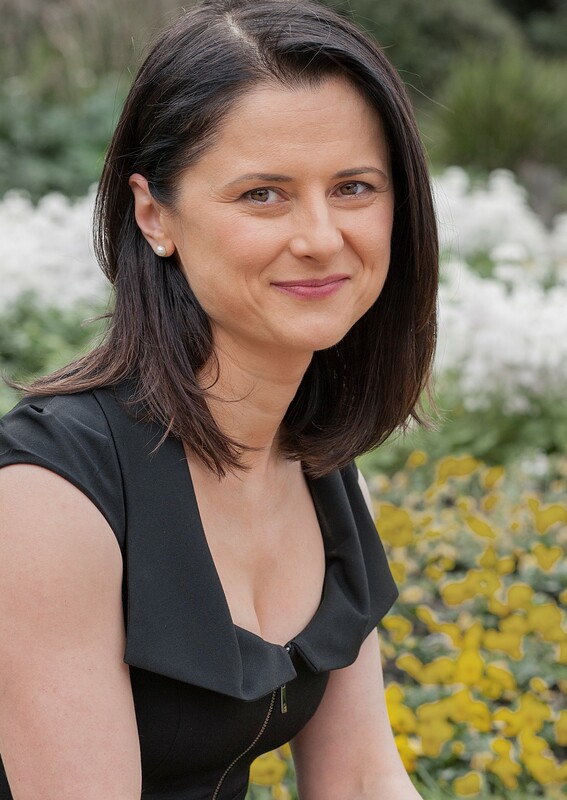 …Initially, I decided to read it because the author connected with me via blogging and I admired her sense of direction re Indie publishing. …This début novel is the first in an intended series and I fully confess to looking forward to the next of Isa Maxwell’s escapades. …Shizzle, Inc kept me so fully engaged for a long train journey, that my fellow passengers failed to annoy me with their mobile phones and loud talking. Normally, I get very easily distracted and tense under such circumstances. Instead, I ended up smiling … a lot. Fifteen minutes of fame is all Isa needs to win back her boyfriend and pay her debts. She might just get it. It might just kill her. That should’ve been the end of this story, but God bestowed me with a third miracle that day. This one came in the form of a huge trash pile. That particular stretch of the highway shoulder happened to be the city’s most popular illegal dumping spot. Over the years, it had become a landmark, with locals giving direction to their homes as “the first exit after The Tip”. The Tip was enormous. Its humble beginnings were in just one man’s refusal to pay for municipal services, but it grew quickly, as others used the excuse of “everyone’s doing it”. At first, the city council kept trying to clean up the mess, but this only encouraged residents to dump again. Fines didn’t work either, as the officers trying to issue them were regularly assaulted, pelleted by rotten tomatoes, or even thrown into the trash pile. The city tried to organize a volunteer clean-up program, but nobody volunteered. The problem was exacerbated by the homeless, who took up residence in the valleys of The Tip and adamantly protected their territory. On the day when I flew head-first into the sprawling landscape of mattresses and garbage bags, the city was trying out a new “zero tolerance” policy. The idea was that after a few weeks of living with a stinking fly- and rat-infested pile, the locals would come to their senses and start using dedicated bins. The exercise proved yet again how out of touch the government was with their constituents. The locals objected, staged protests, signed petitions and condemned the council officers as ‘dirty pigs’, but did not stop dumping. In the end, I owed those council pigs and stubborn citizens my life. Thanks to the extra layer of freshly deposited garbage, I did not break my neck and got away with just a concussion and severe blood poisoning.